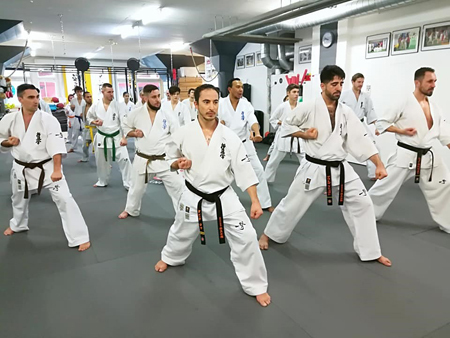 IKO Switzerland Winter Camp took place from January 11th to 13th in Lausanne, organized by IKO Swiss Branch Chief Sensei Giuseppe Biancaniello. 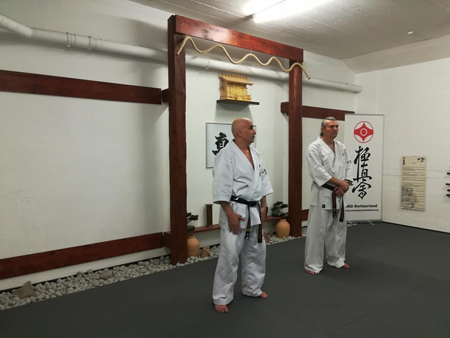 Shihan Florian Toader, IKO Romania Branch Chief, was a guest instructor. 26 Swiss members participated in the camp. 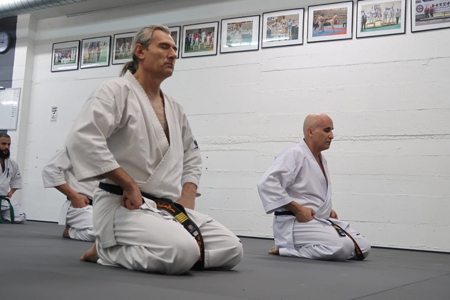 Shihan Toader focused on kihon, ido and kata. Osu!